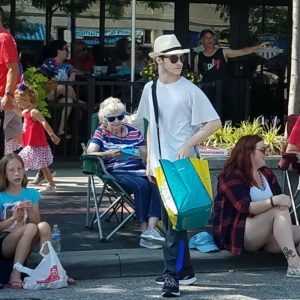 Thank you for making a great Independence Day for us all. 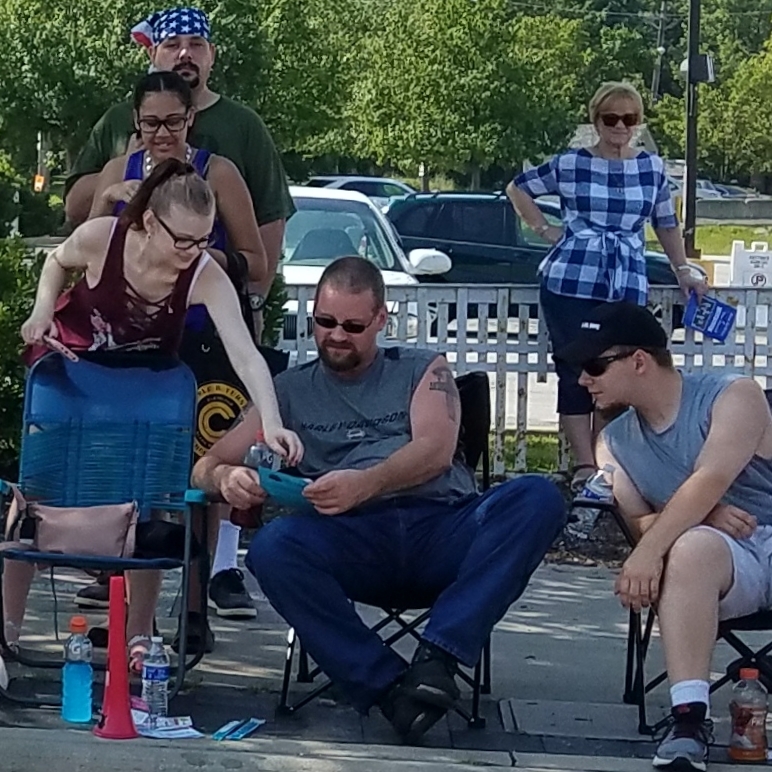 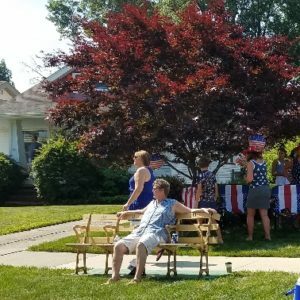 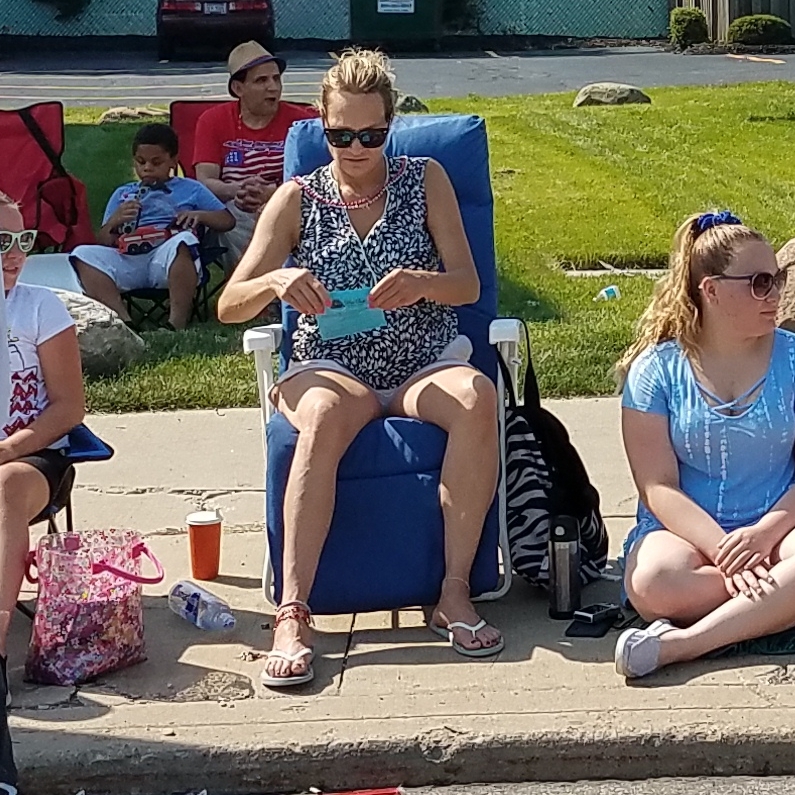 Hearty greetings and cheerful crowds lining the streets painted the perfect picture of a slice of Americana, namely -West Park. 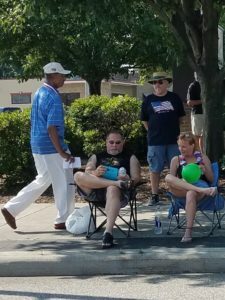 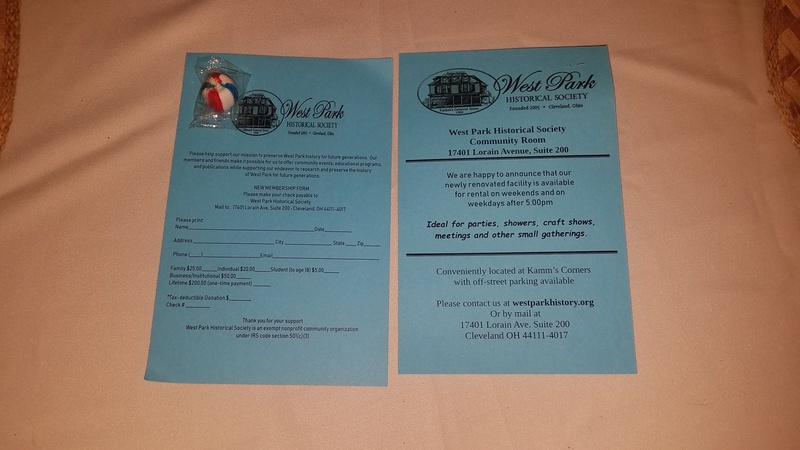 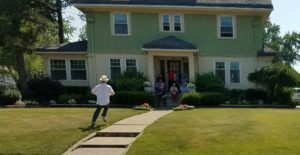 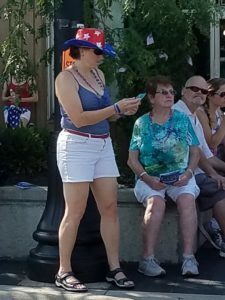 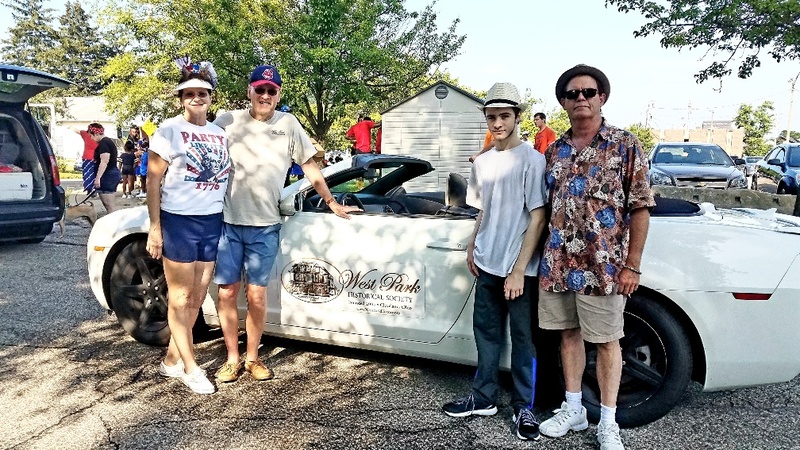 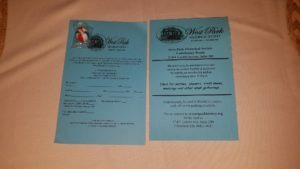 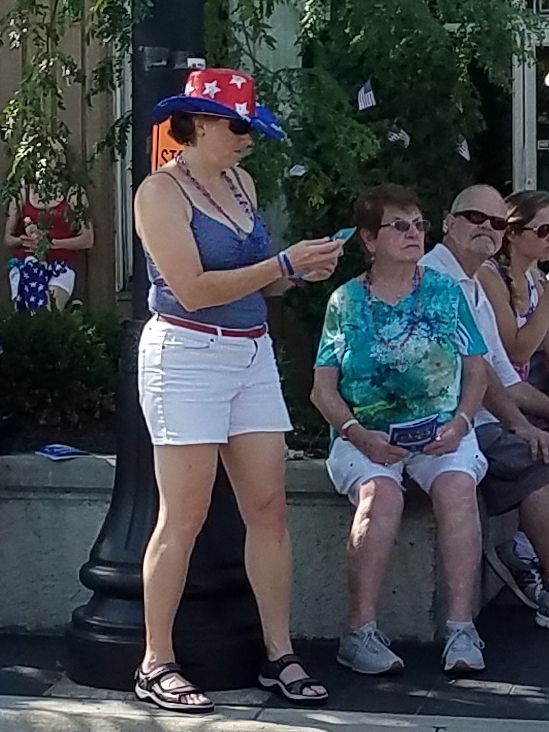 No doubt, most of you received a piece of our red, white and blue cherry candy, or one of our flyers with information about how to become a member of the West Park Historical Society – backed with a notice about our Community Room for rent. We sincerely appreciate your enthusiasm and support and we look forward to hearing from you. 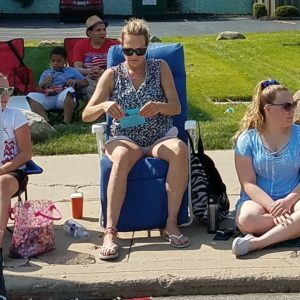 Thanks for making it a day to remember!! 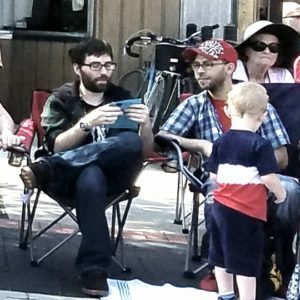 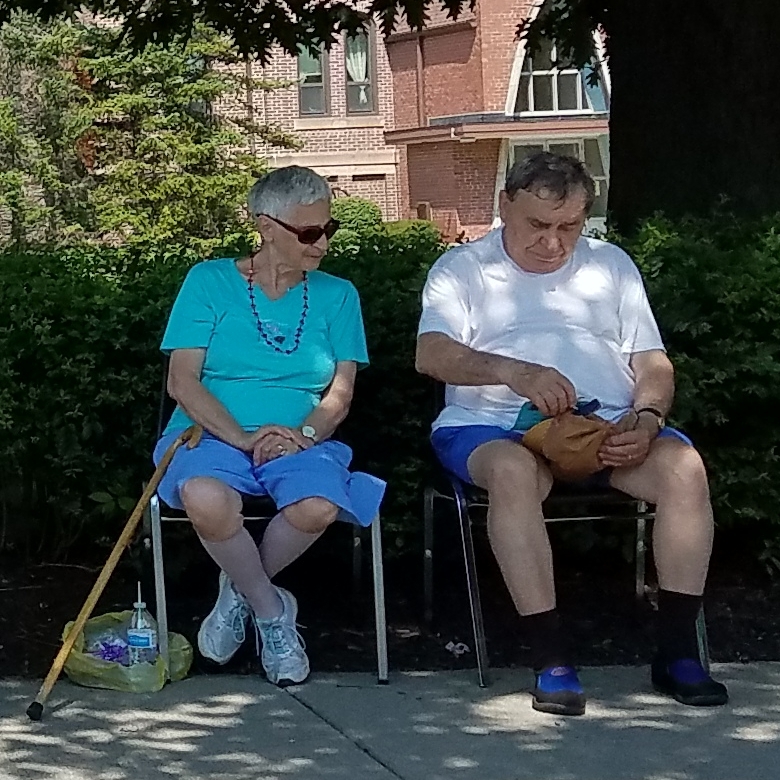 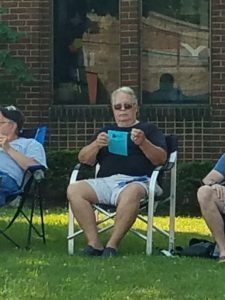 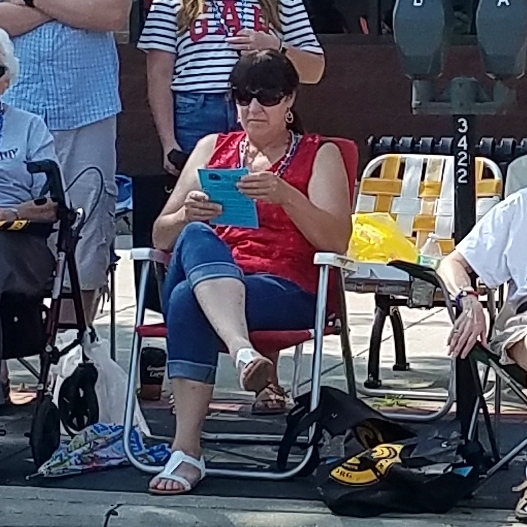 Historical Note: One of our parade goers was seen seated on a row of seats from the old Municipal Stadium. 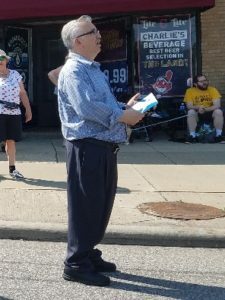 Hooray for that history sighting! H A U N T E D FRANKLIN CASTLE……come, if you dare.